There is something to say about having tangible, beautiful, high quality photographs. 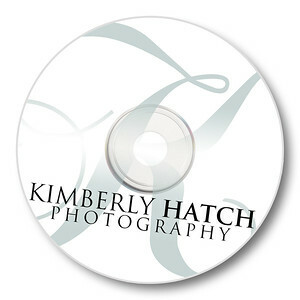 Our custom designed albums are a fabulous, long lasting way to showcase your images for years to come. 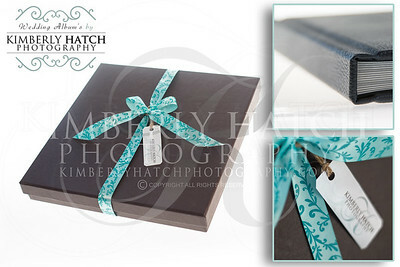 All Kimberly Hatch Photography custom designed albums feature flat laying, (very) thick card stock pages which come in a variety of premium paper finishes. These one of a kind albums are designed page by page by Kim herself (no templates! ), leaving you with a finished product that is unique to you. Take your custom designed album one step further by choosing a cover (from leathers to photo covers to floral fabrics), size, shape, paper finish, page count & more. To view some examples please visit our Albums Gallery. 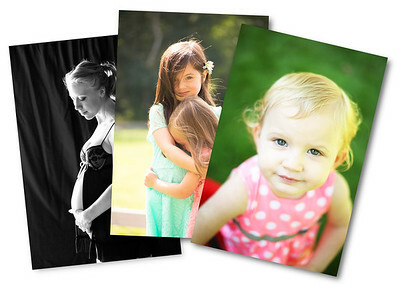 Archive your images for years to and/or utilize your own professional printer with your high resolution digital images. Showcase your wedding day to your online friends and family with your complimentary web-ready digital files! Hosted by Kimberly Hatch Photography, this easy to use digital gallery, allows you to share your images with distant relatives, view all of your images with one click of the "slideshow" button, and order professionally finished prints all from the convenience of one location. You may order your professionally finished prints with ease directly from your Online Viewing Gallery. A large variety of sizes, finishes, and even merchandise are available, including large panoramic prints, watercolor finish, canvases, stickers, postcards and more. You can even create your own photo "thank you" cards. Already have a professional printer you trust? No problem! 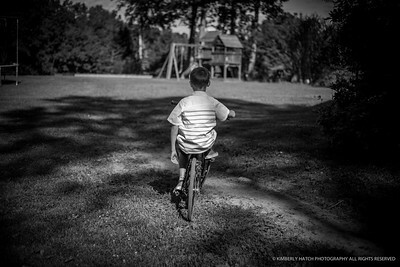 Simply purchase your high resolution digital files and permission to print. Bring your photograph to the next level! With our attention to detail, we perfect your image with subtle final touches. 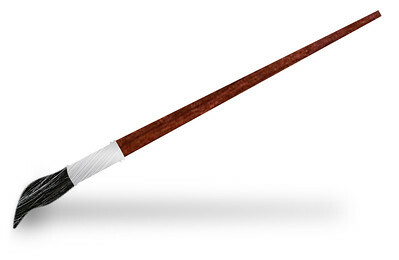 Our professional retouching addresses skin blemishes, facial glare, stray hair, and/or whitening of teeth/eyes.